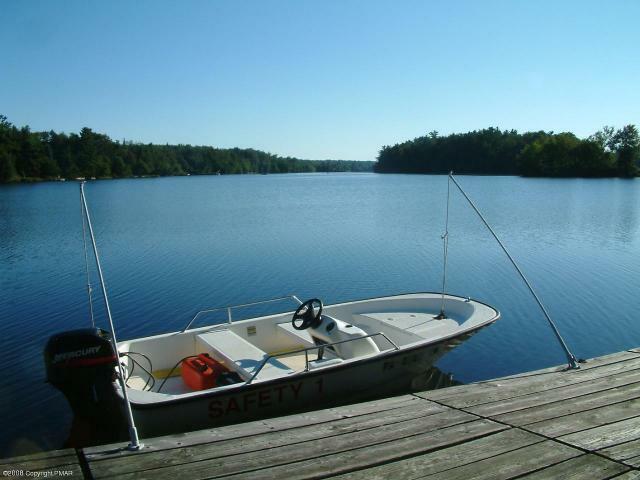 A private, gated vacation resort community with pristine lakes and recreation galore! The community has beaches, boating and plenty of activities for the family. One of the Poconos finest vacation communities. 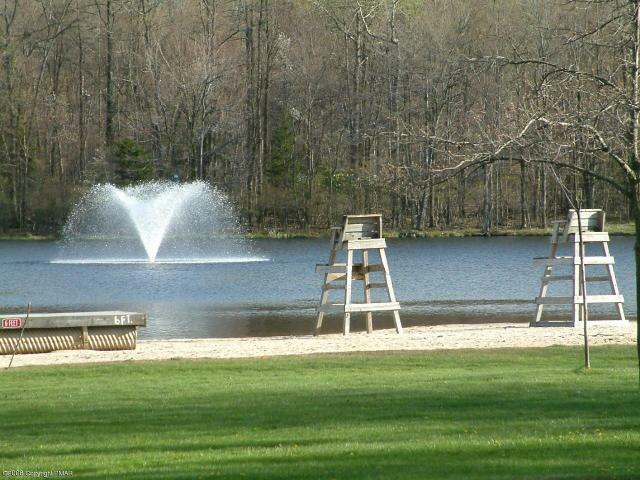 A private, vacation resort community with picturesque lakes and recreation activities! A four-season community comprised of 1,600 properties. Another one of the Poconos finest vacation communities. 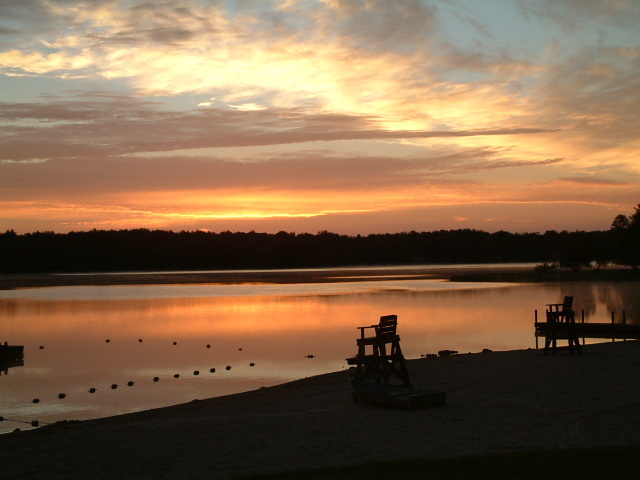 A private, vacation resort community on 2,500 acres surrounding a 3 mile long, 277 acre private lake, and over 7 miles of shoreline. 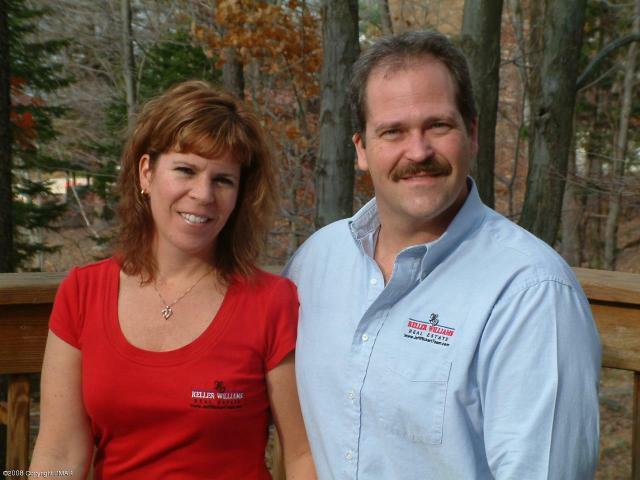 This community is surrounded by 25,527 acres of state forest. Another One Of The Poconos finest vacation communities. If you see something that sparks your interest, please contact us by phone or by filling out a contact form. Enjoy a relaxing weekend at Arrowhead Lake that includes a guided tour of the community and tours of the current homes for sale. Special weekend rental rates for potential buyers are now available. Click here to contact us for more information. It may be the best investment you ever make! LOOKING FOR GOLF COMMUNITIES IN PA? CLICK HERE!